The ability to expand a sentence or a short passage into a large paragraph is essential to be a good writer. The expansion of a passage practically amounts to the writing of miniature essays on the subject of the original passage. There are no strict rules for the length of the paragraph. It must be neither too short nor too long. Carefully read the original sentence or paragraph until you fully understand its meaning. Once you have understood the meaning of the passage, expand it by adding details, illustrations, examples etc. The expanded passage must contain all that was in the original passage. You may also add details that are strictly relevant to the subject. If the sentence for expansion is a metaphor, explain its meaning in plain language and give reasons to support it. If the sentence for expansion is a conclusion, it is your job to trace the steps by which this thought has been arrived at. The expanded passage should be a complete piece of composition. 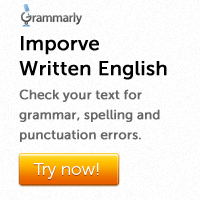 It must be written in good English. 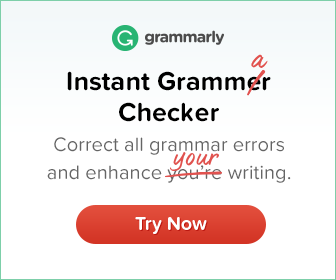 Carefully look for spelling, grammar and punctuation errors.